There is practically no electricity in Humla, and people need a lot of fuel for winter heating and cooking. This is carried down to the villages from above throughout the autumn months. 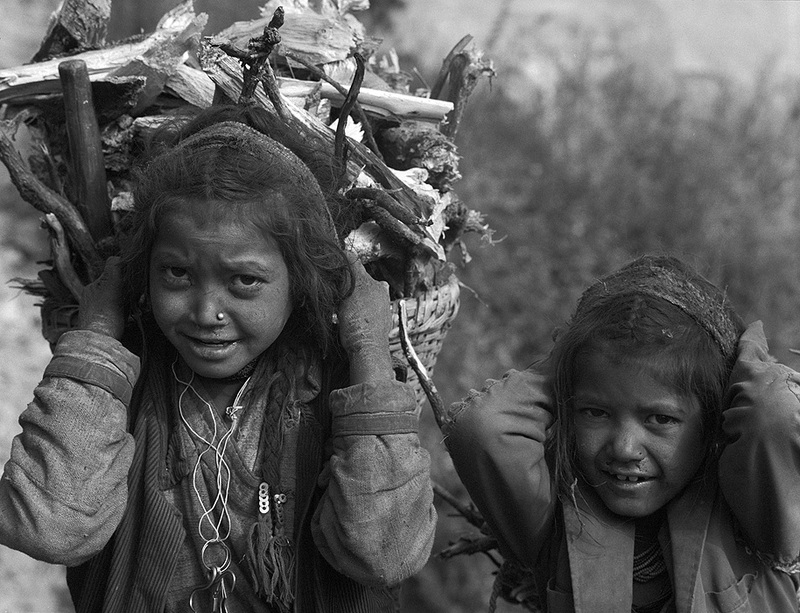 These girls are returning to Simikot.